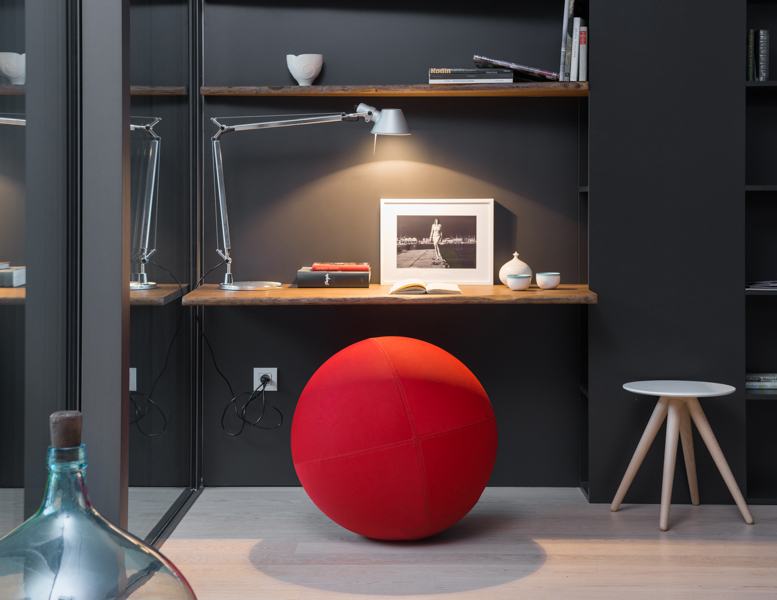 The Ball Single is a sitting ball that comes in playful colors, with or without a base in the same color. 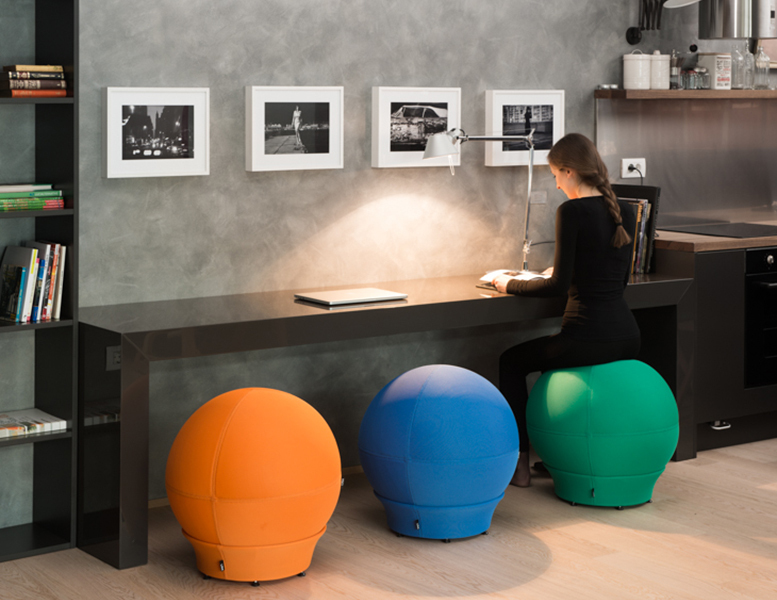 It encourages active sitting at your writing desk or in front of the TV set, in teenager’s room, or in schools. 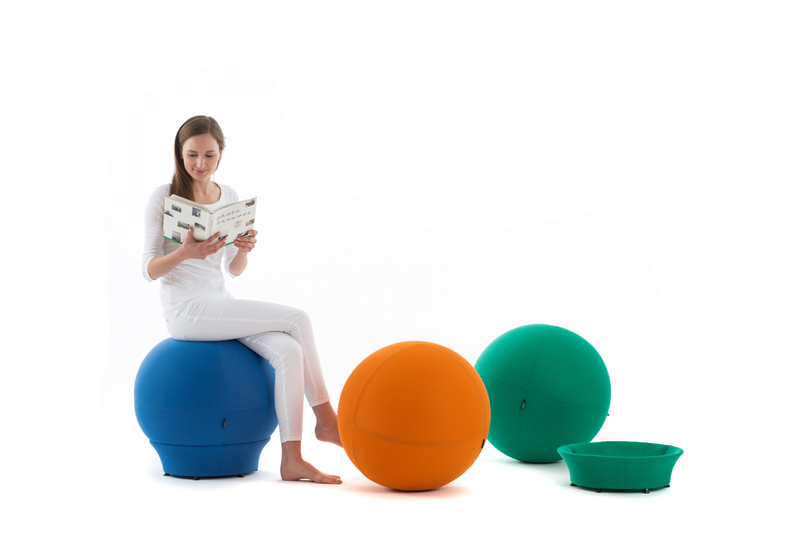 The Ball Single is also very popular in malls and shops where you want to leaf through a magazine in peace, or try the latest model of your favorite computer. 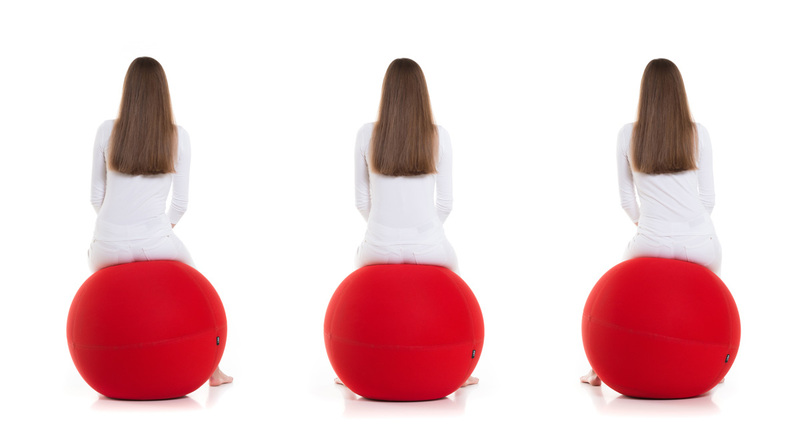 When The Ball Single rests on its base, its effect on active sitting is not so strong. 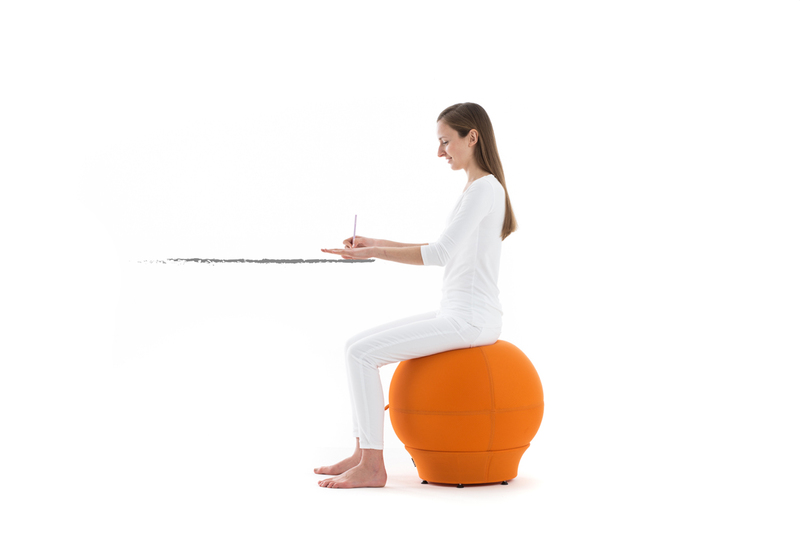 Therefore, when we use The Ball Single as a work chair, it is recommendable to alternate between active sitting mode (without a base) to less active sitting mode (with a base) in one workday. 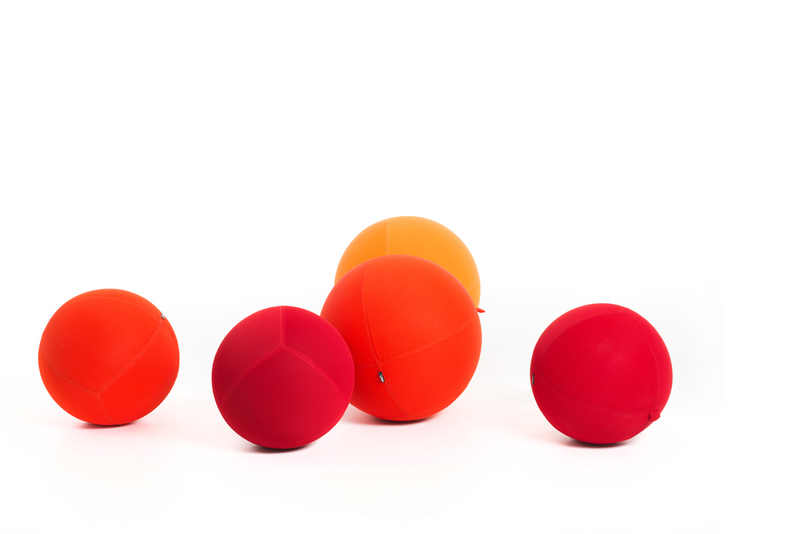 The Ball Single is covered with 3D removable cover obtainable in 36 colors. 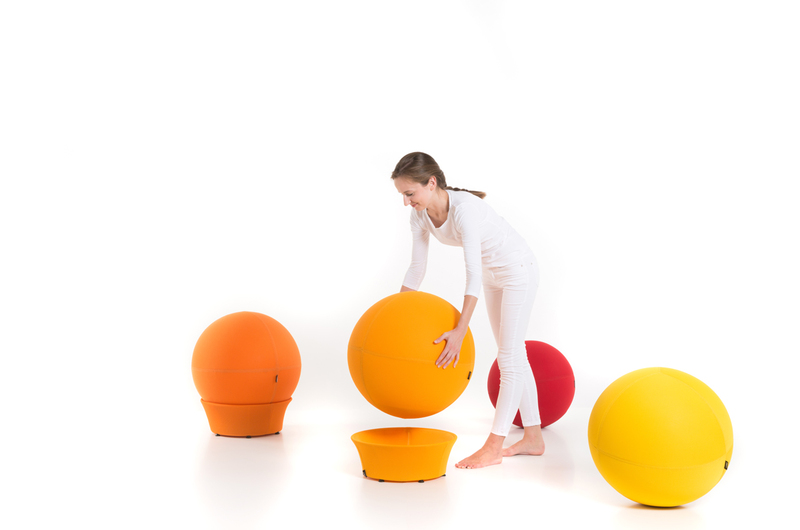 When the cover gets dirty, it can easily be removed for washing. 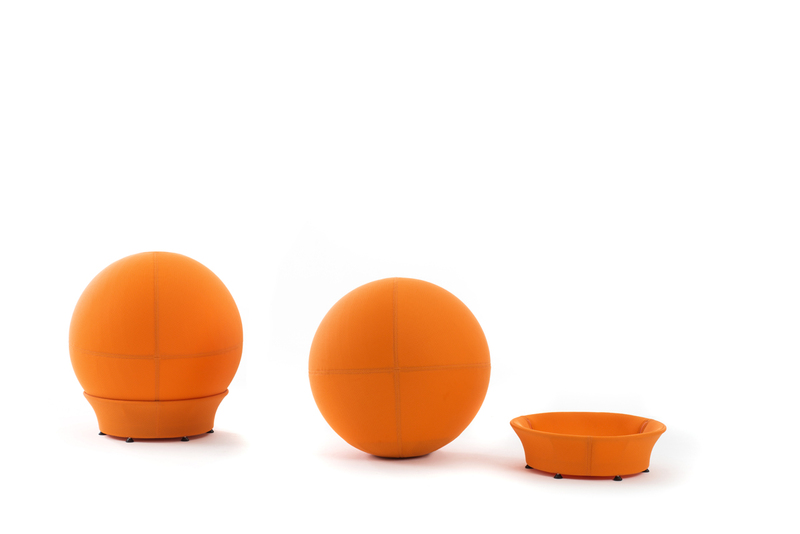 The Ball Single can be used indoors or outdoors.